Over the years, Dreamstar has applied numerous innovations in terms of providing excellent quality bedding products. 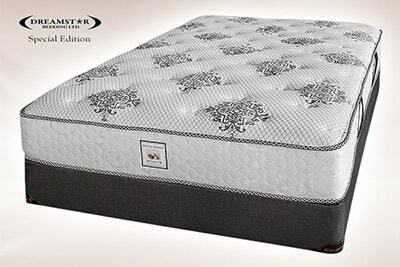 Dreamstar bedding lines are manufactured under strict quality control with imported damask fabric, treated with anti-dust mite solution, orthopedically designed high tempered coil spring. 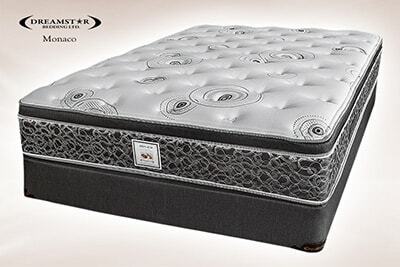 Dreamstar is committed to providing the latest technology and products that will deliver the best night's sleep.